A coupe of weeks ago, Logical Harmony reported that ORLY was no longer cruelty free due to selling their products in mainland China. After some discussion with ORLY, two things have come up that have given clarity into the ORLY animal testing stance. At this time, I feel confident again in saying that ORLY is a cruelty-free brand with vegan options. In the original post, I reported that ORLY listed a distributor in China on their website as well as an ORLY China website. The ORLY China website showed pictures of ORLY products being sold at beauty events in mainland China. The distributor showed that they sold ORLY products in retail locations as well as wholesale. This combined with several emails from the ORLY Australia team passed on by readers that stated that the brand had a distributor in China seemed pretty damning for the brand. Many of you know that animal testing is required by law in order to sell in China. As I also stated in the original post, the brand had recently gone unresponsive when I would ask about their animal testing stance. PETA had also recently removed the brand from their Does Not Test on Animals list (but they do not appear on their Does Test on Animals list). When I reached out to PETA about this, they were unresponsive to me. Before the post went live, I tried to contact ORLY several times about the listed distributor and reader emails but did not receive any replies. Because of this, I went ahead and shared the information. ORLY reached out to me within a day of the post going live. Here is what they told me about the distributor in China that was listed on the ORLY website. Continue reading to find out what ORLY had to say about the distributor listed on their website as well as the ORLY animal testing stance. “First of all, I want to assure you and your readers that ORLY has always had a strict policy against testing products on animals. We have always been, and will continue to be, a cruelty free company. Many years ago ORLY tried to sell products officially in China. However, with the various requirements, including animal testing, it did not make sense for us to proceed further. In China, while you can find many well-known brands, such as ORLY, OPI, ESSIE and CND, that does not mean that these manufacturers are officially importing their products to China. Since there is a demand for American made nail lacquers in China, some companies in China known as diverters are buying product anywhere they can and unofficially getting them into China. Since I can only speak for ORLY, let me assure you that we did not apply for needed permits with the Chinese authorities and therefore we did not submit our products for testing in China. The distributor listed on our website was our distributor years before China required import permits and testing. That distributor is no longer officially authorized to import product from ORLY and they have been removed from our website. Thank you for bringing to our attention. Since they can’t officially import our products to China, they stopped buying from us. They also thanked me for pointing out that the distributor was still listed and immediately removed them from the ORLY website. ORLY also stated that they were unaware they had been removed from PETA’s Does Not Test on Animals list and would be reaching out to PETA directly about this. I let them know about the emails forwarded to me by readers where the ORLY customer service team told them that they did sell in China and this is being addressed internally to correct the issue. 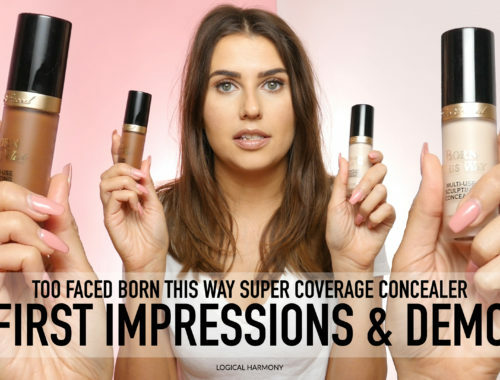 As always, my goal here at Logical Harmony is to provide readers with the most up-to-date and informed information about brands and animal testing news. I apologize that I published inaccurate information that was previously published. However, I do feel that, at the time, the information seemed accurate and I was using all of the resources available to me. My intent was never to mislead consumers or bad mouth ORLY. My intent was to share what I had found to be current information about the ORLY animal testing stance. ORLY was also very cooperative in getting me responses to my usual questions about a brands animal testing stance. 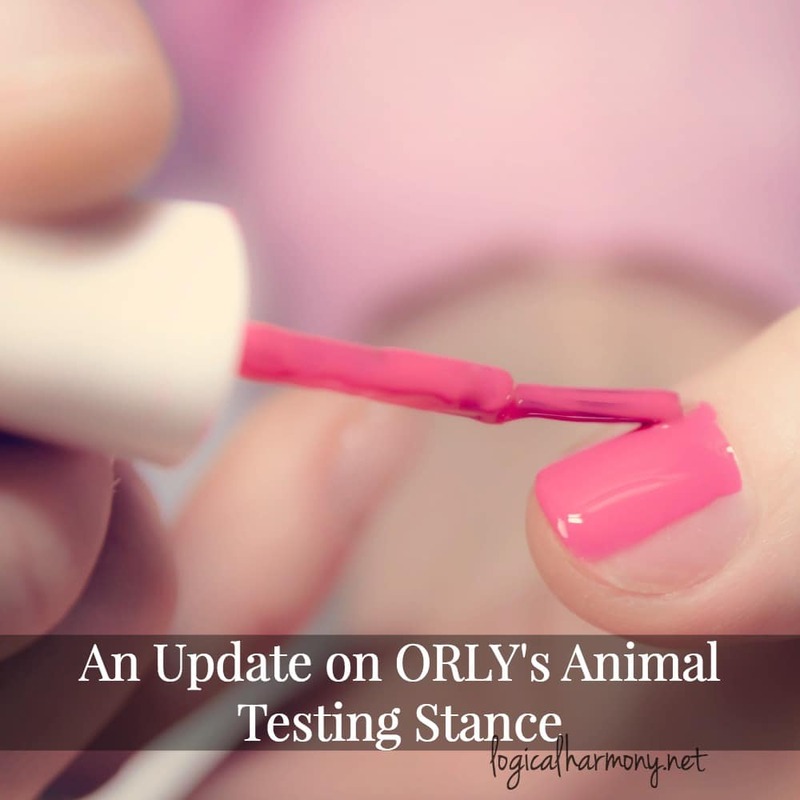 ORLY does not test on animals at any point, nor do any companies that they work with. They do not distribute their products anywhere that requires animal testing by law nor have they given any permission for their products to be sold in these markets. 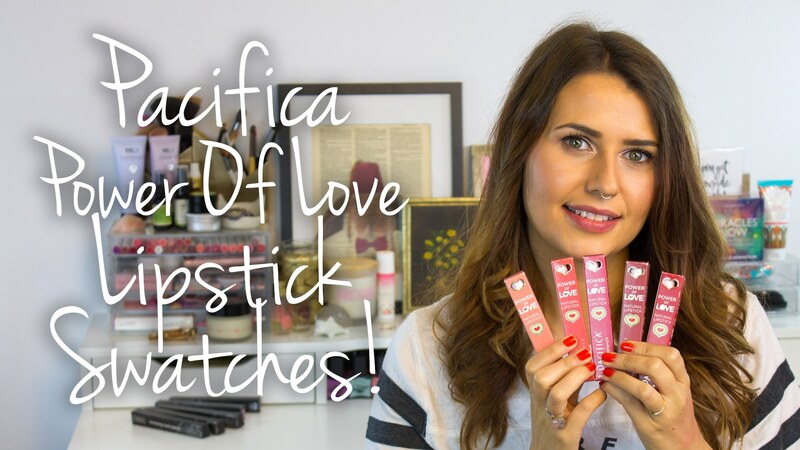 After these clarifications on the ORLY animal testing stance, how open to communicating their brand was, and how quickly they communicated, I again feel comfortable stating that ORLY is a cruelty free brand. 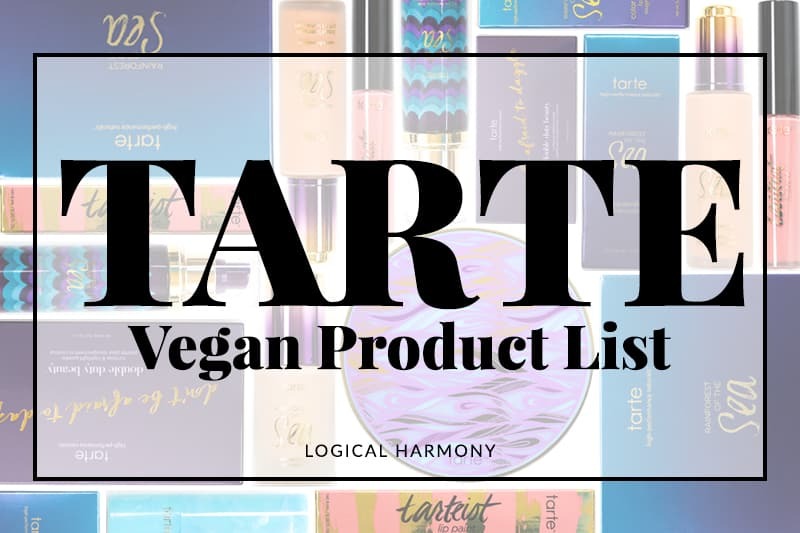 At this time, ORLY has been added back to the Cruelty Free & Vegan Brand List as well as the Vegan Nail Polish Brand List. If this is true, then why isn’t there a bunny logo or disclaimer saying “not tested on animals” ? My older nail polish bottles have a bunny logo (not the leaping bunny logo) and my newer ones I recently notices do not. That’s up to the brand to do. Brands have to pay to include the bunny logo on the packaging. If this is important to you, definitely let them know! Thank you so much, this is great news!! You are awesome for digging deep and getting the truth for us! Thank you for your website! It is so informative and timely. Thanks so much for keeping on top of this!! I so appreciate how thorough you are, asking every one of the necessary questions. Especially since all of us have seen how many other companies “beat around the bush’ with their long winded responses, that is if they respond. We, all of us, have to hold brands accountable!! Thanks & have a wonderful holiday! This is great news! Once again you’ve proven why you’re awesome! Thank you for the update and for your thorough work on this!